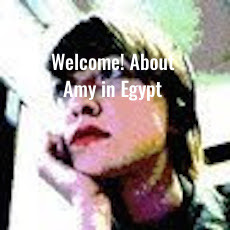 Amy in Egypt: Fourth of July! 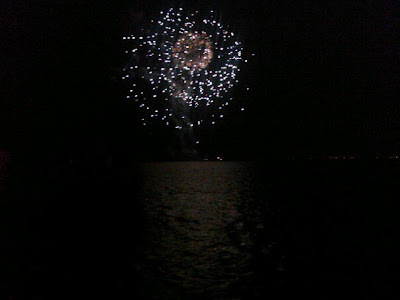 A bit belated, but these are some pictures my friend took with her phone while we watched the fireworks over the lake. I like how they came out in red, white, and blue! 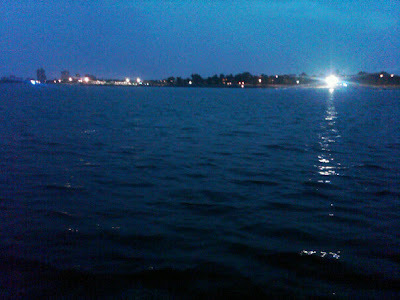 The last one is especially nice, that blue lake glow is in several photographs I have from summer in the city. 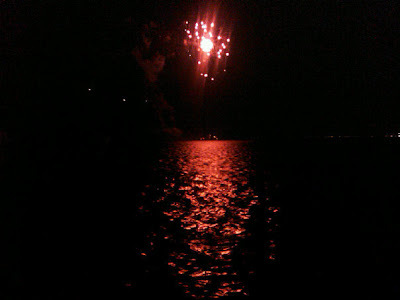 It was really nice to sit on the rocks by the lakeshore with our entire neighborhood enjoying the cool breeze and general patriotism, and then go back to the sweltering apartment and watch The Patriot and eat sherbet. Heath Ledger, what a babe! I met some cool kids, too.